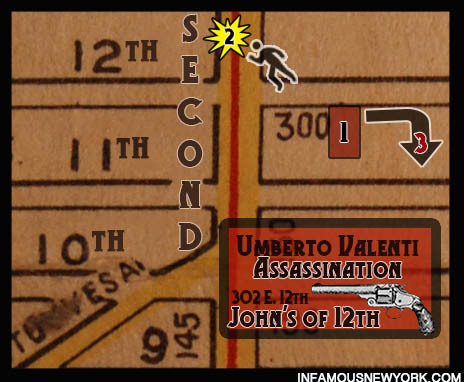 Sidestepping bullets, one-way rides and innumerable gang wars, he grew to be the master of prohibition era New York. He was vain, narcissistic, and volatile, a textbook sociopath, but he was also fabulously wealthy, an attribute about which most people could not boast during the Great Depression. 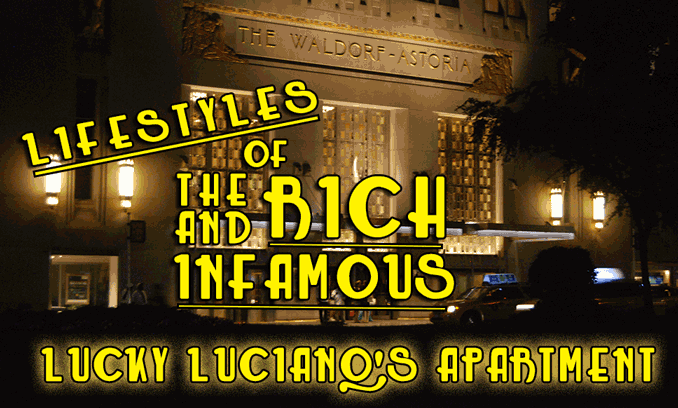 By the mid-1930s, Salvatore Lucky Luciano wanted to kickback and enjoy the fruits of his ill-gotten swindles. He had outgrown his “modest” suite in the Barbizon Plaza overlooking the Lake in Central Park and he wanted something a little nicer. Driven by a massive inferiority complex, Lucky needed something bigger, something better, something swankier. 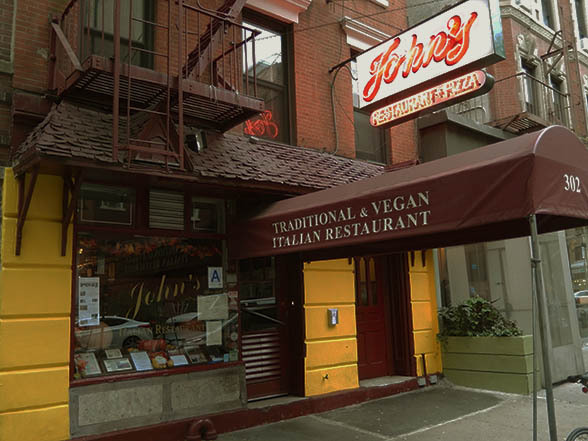 He wanted no less than the toniest address in the whole City of New York. He wanted to live in the Waldorf Astoria Towers. 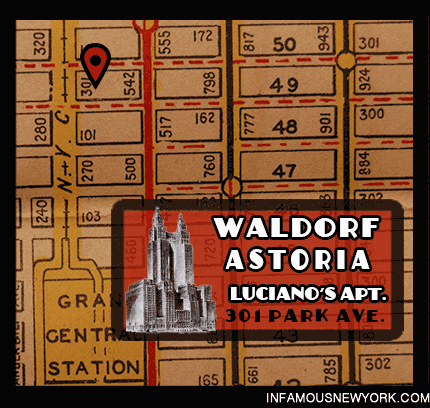 Privacy and personalized service were exactly what Luciano received at the Waldorf. 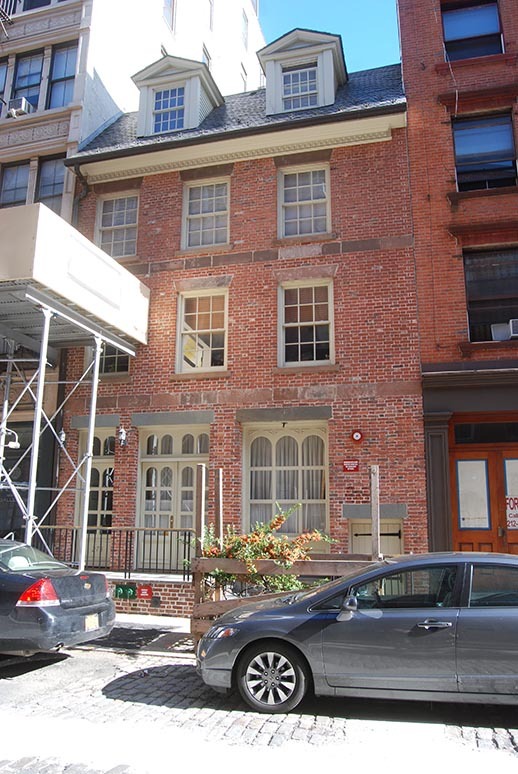 He rented apartment 39C as Mr. Charles Ross and paid his $800 a month rent in hundred dollar bills. 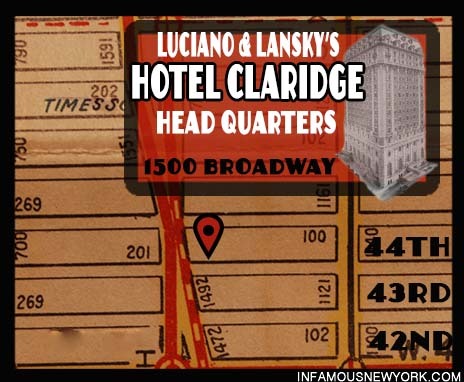 Lucky Luciano lived in apartment 39c under the alias Charles Ross. The gang lord could count on secrecy in his rooms where he entertained the moguls of the mob such as Longy Zwillman, Tony Bender, Vito Genovese, Meyer Lansky and Frank Costello. 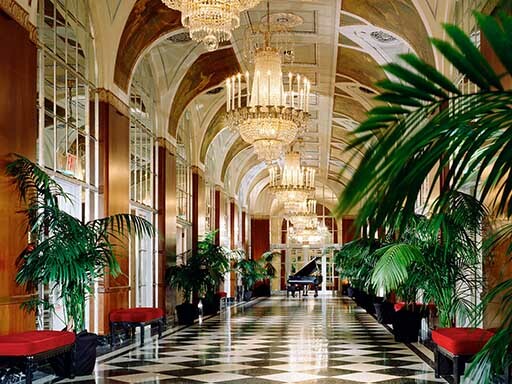 His criminal conspirators could then sneak out of Lucky’s pad and disappear into the city through the hotel’s packed arcade. 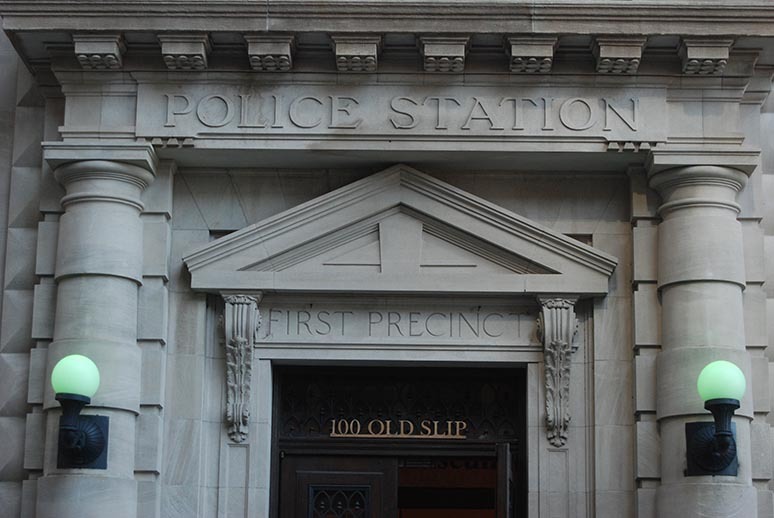 A parking garage allowed the gangster to park his car and ride a private elevator to his room. For kicks, Lucky would give the famed madam Polly Adler a ring and she would dispatch her best call girls. When Lucky felt more domestic, he spent evenings with his showgirl girlfriend, Gay Orlova. It was a gangland dream come true, but things nearly went south when one of Lucky’s goons showed up at the front desk asking for Charlie Lucky. 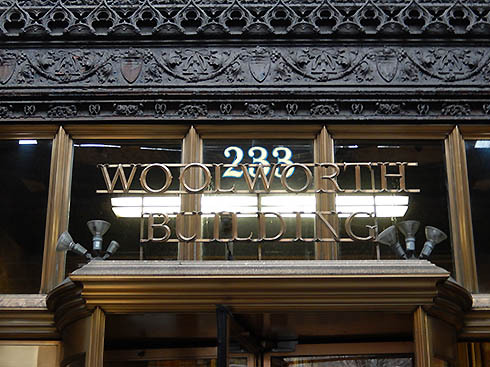 An outraged clerk stormed up to Luciano’s suite demanding answers. 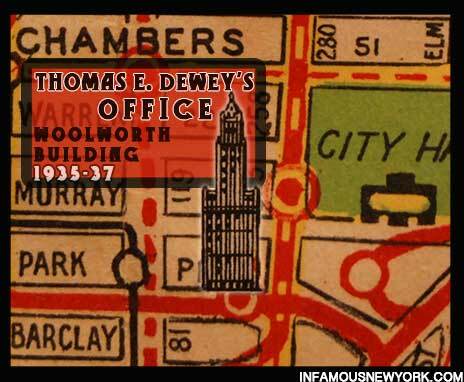 Lucky placed the Astoria’s desk clerk on the payroll, greasing him with $200 a month.The bribes eventually paid off in March of 1936 when detectives from Thomas E. Dewey’s office stormed the lobby looking for the gangster. 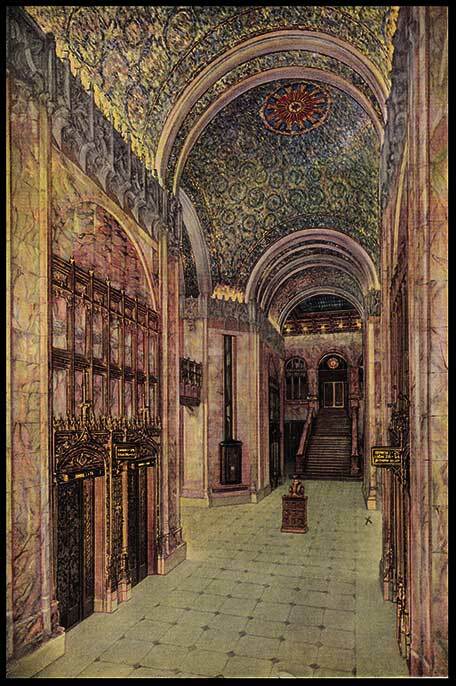 The clerk tipped off Luciano, and he hopped into his private elevator and roared off in his car. 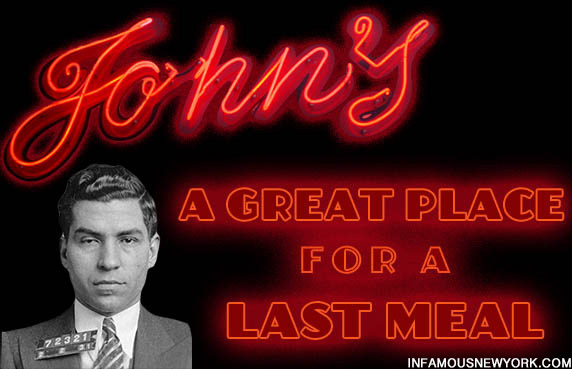 Dewey eventually caught up with Lucky Luciano in Hot Springs Arkansas. He was sentence to 30 to 50 years for operating a massive prostitution ring. Lucky was sent to the frigid Dannemora Prison on the Canadian border where hoped for a day when he could return to linens, massages and private elevators. Luciano would eventually return to the lap of luxury courtesy of the United States Navy. Accused of murdering a fifteen-year-old boy during a drive by shooting, Vincent “Mad Dog” Coll (far right) and his mob yucked it up with reporters during the trial. 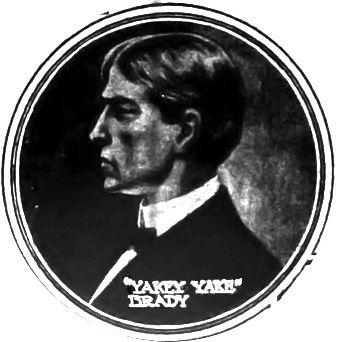 During Prohibition’s heyday, Coll and his mob amassed a legendary list of underworld adversaries such as Lucky Luciano, Dutch Schultz and Owney Madden. First to join Coll’s list was the Beer Barron of the Bronx, Dutch Schultz, Coll’s former employer. Paid to protect Dutch’s beer trucks, Coll, suffering from delusions of grandeur, decided to hijack the shipments instead. Schultz responded by putting the blast on Mad Dog’s kid brother and all out war erupted in the spring of 1931. 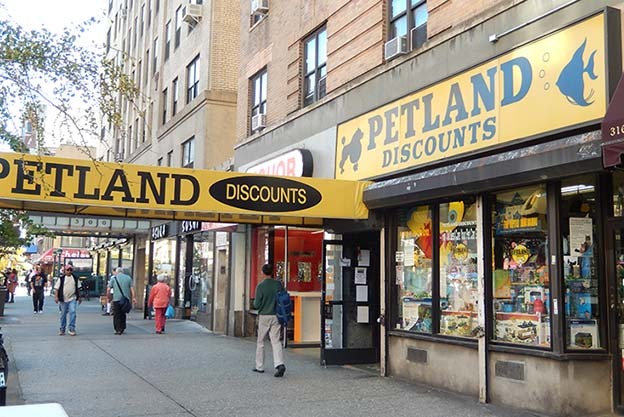 Now a Petland Discounts store, 312 West 23rd Street played host to Coll’s brutal machine gun murder. Coll made a clean sneak from the crime, shaking $50,000 out of Madden, but the Mad Dog wasn’t done by a long shot. 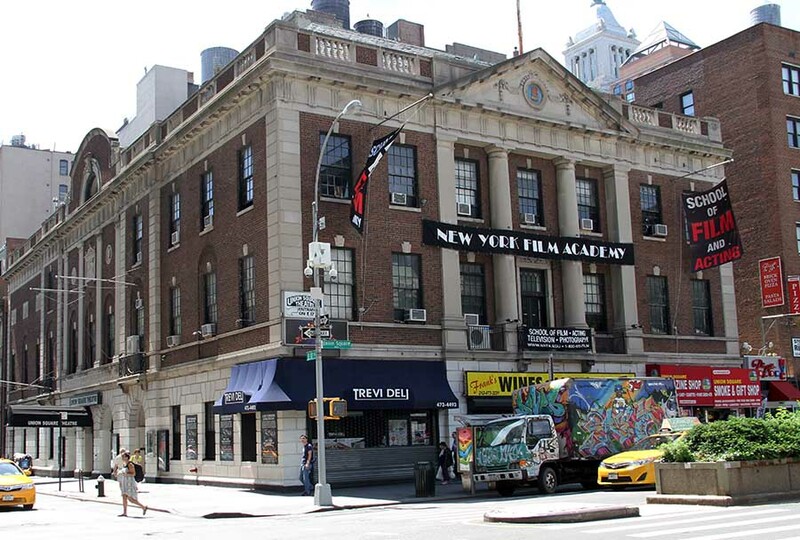 On July 28, Coll and his chopper squad loaded their tommy guns, jumped into a sedan and strafed the Helmar Social Club, headquarters of Schultz policy boss, Joey Rao. Machine gun gun bullets cut down five children, killing Michael Vengalli along with two Schultz heavies. In response to the brutal crime, New York Mayor Jimmy Walker dubbed Vincent Coll, “Mad Dog,” but Coll wasn’t finished alienating the powerful. 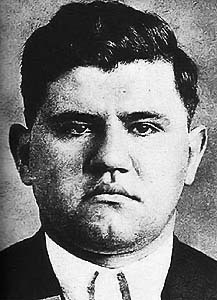 In September of 1931, Salvatore Maranzano hired Coll to bump off Lucky Luciano. However, Luciano’s men beat Coll to the punch, arriving a few minutes earlier to dispatch Maranzano. Coll walked away from the scene smiling and with yet another nemesis. 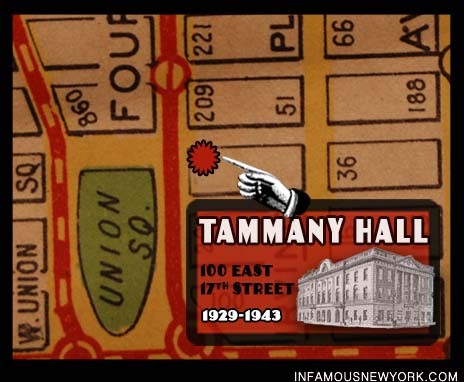 With the police hounding him and every mob in New York hunting him, Coll checked into the Cornish Arms Hotel on 23rd Street. On February 8, he walked into the London Chemist drugstore (now Pet Land Discounts) located at 312 West 23rd Street. Waiting for a phone call from Owney Madden to discuss a truce, Coll walked straight into an ambush. 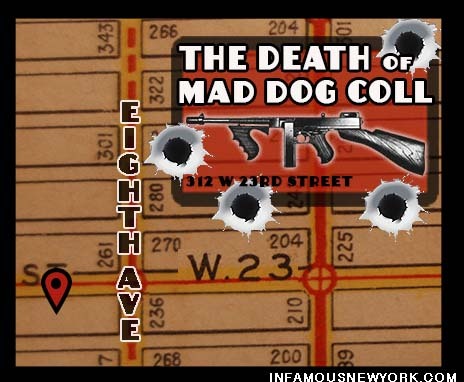 Gangland put Mad Dog Coll on the spot at 312 West 23rd street at the London Chemists. When Coll entered a phone booth and spoke with Madden, the trap was sprung. Outside, a large limousine roared up to the curb, spilling out three gangsters. The murder of Vincent Coll remains unsolved. 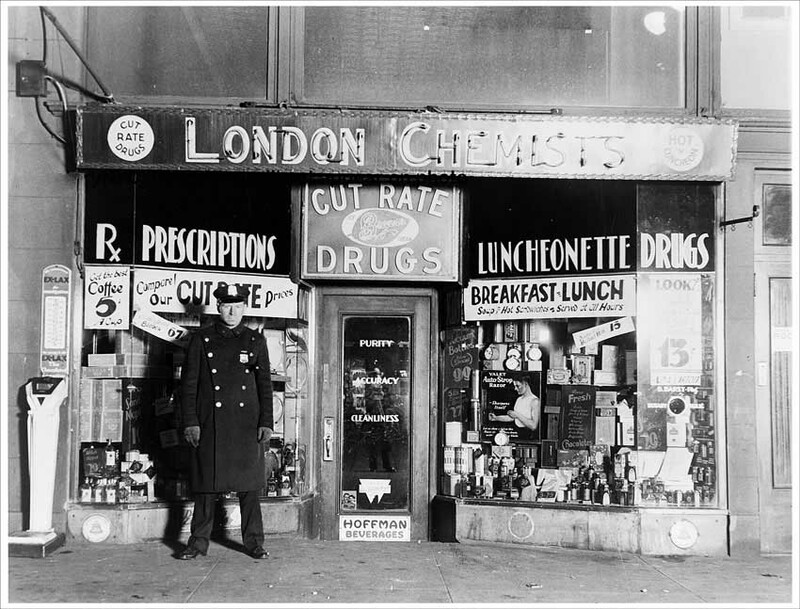 A New York City police officer standing in front of the drugstore where gangster Vincent Coll was murdered. 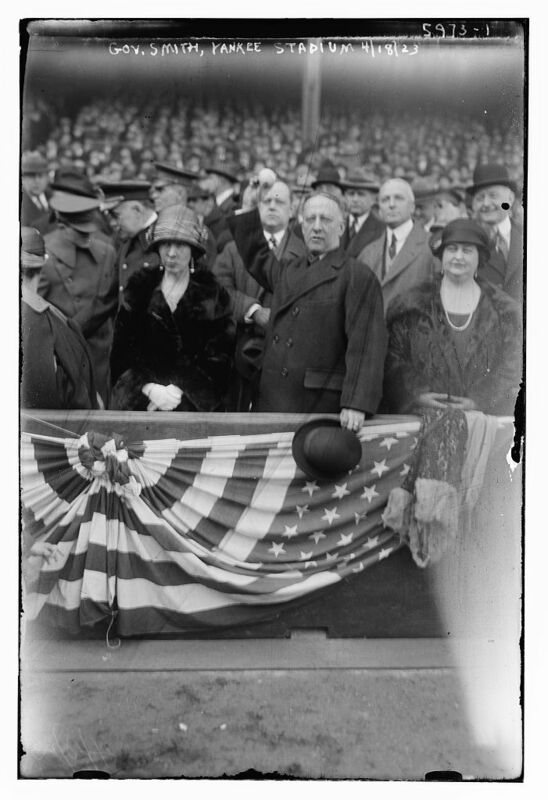 (Photo Library of Congress. Project Underworld: The Incredible alliance between the Navy and the Mafia during the Second World War. 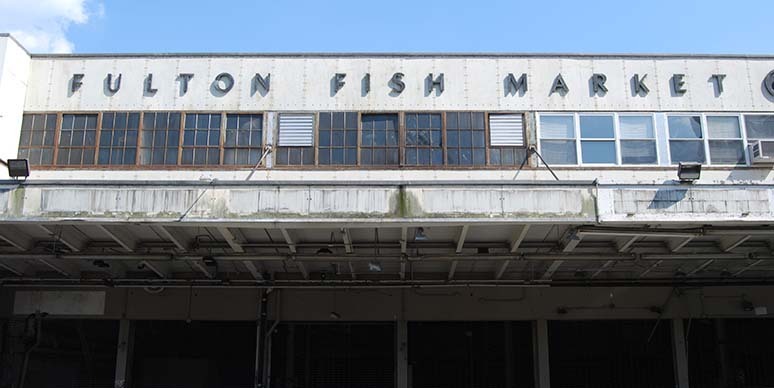 Closed lipped and insular, the longshoremen of the Fulton Fish Market proved impossible to infiltrate, but the Office of Naval Intelligence (ONI) knew there was no other option. By 1942, Nazi submarines pushed the Allies to the breaking point, sinking 650,000 tons of cargo a month. Observers spotted U-boat wolf packs roving up and down the cost of Long Island. Then on February 9, the troop transport Normandie spontaneously combusted on the West Side of Manhattan. To ONI, it was obvious. 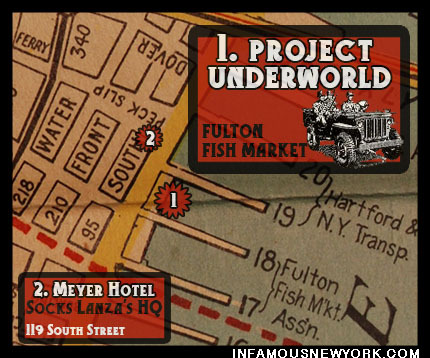 Nazi agents had infiltrated the Port of New York, and only the mob had the power to hunt them down. 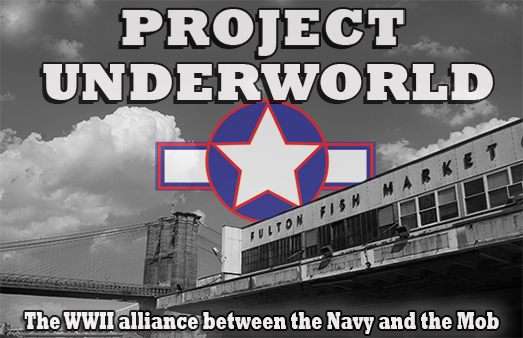 Here at the Fulton Fish Market, the United States Navy orchestrated one of the most unusual alliances of WWII that remained a secret until 1977, when author Rodney Campbell uncovered the classified Herland’s Investigative Report, a 101-page summary of the Navy’s involvement in Operation UNDERWORLD. The task of penetrating the Fish Market fell to Commander Charles Radcliffe Haffenden, the swashbuckling leader of ONI’s investigative unit. 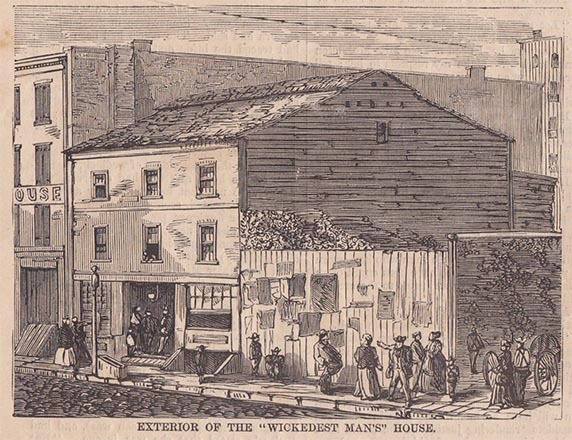 With the help of the head of the New York Rackets Bureau, Murray Gurfien, Haffenden contacted the fishy tsar of the Fulton Fish Market, Joseph “Socks” Lanza, a hulking 250 lb mafia bulldozer in the Luciano Crime Family whose resume included arrests for burglary, extortion and homicide( https://infamousnewyork.com/2013/08/26/socks-lanza-the-seafood-king-strikes-again/ ). 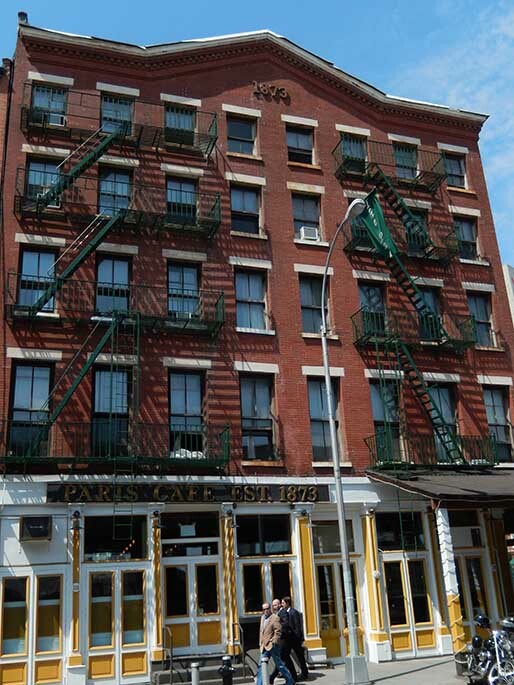 From his headquarters in the Meyer Hotel above the infamous Longshoreman bar, the Paris Café, Socks’ clammy grip on the United Seafood Workers Union stretched from Florida to Maine. Socks jumped at the chance to aid the Navy, but the DA’s office wiretapped Lanza’s phones at the Meyer hotel to ensure his loyalty. Their bugs would record conversations detailing Navy inspired mayhem that included assaults, break-ins, and possible murders. 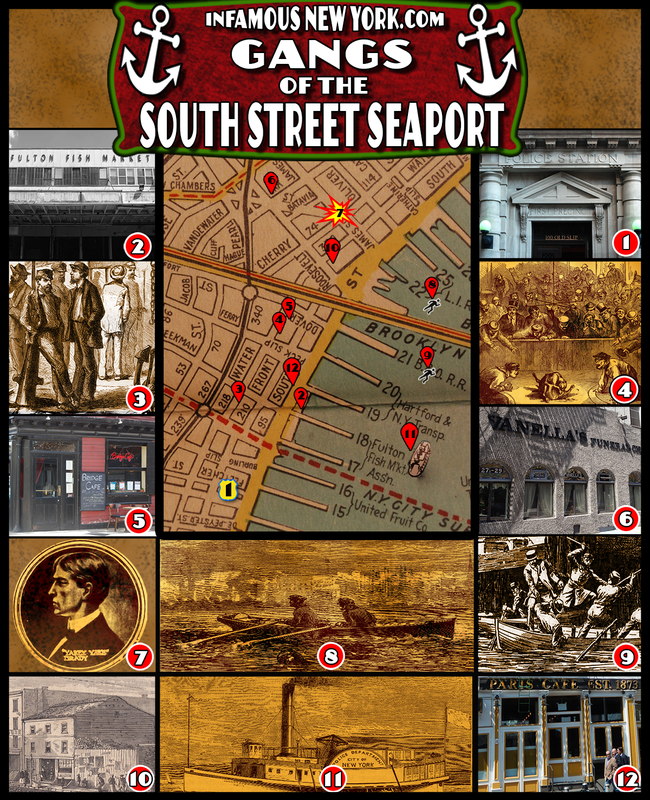 Socks Lanza managed the mob’s end of Project UNDERWORLD from his office at the Meyer Hotel on South Street. The next morning Lanza called his long time associate Benjamin Espy, a former bootlegger who served time in Lewisburg Penitentiary. Together Lanza and Espy demanded that ship suppliers report unusual purchases of fuel to them. Next, the two gangsters moved onto the fishing vessels and set up a network of fishermen to keep an eye out for submarines. The fish racket boss’ success startled Haffenden. Sensing the Mafia’s influential grip, the commander requested union books to place agents on long-range fishing vessels. Socks responded by providing his personal books used for no show payoff jobs, and Haffenden’s agents sailed aboard mackerel fleets bound for Maine, Florida and Newfoundland under the protective wing of the Mafia. 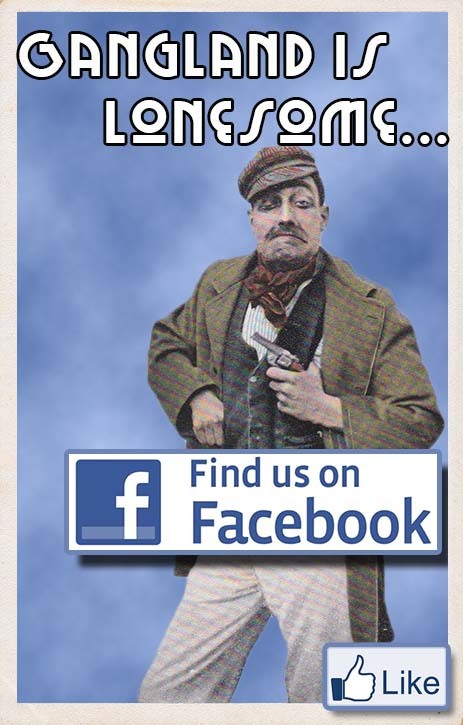 Socks Lanza, tsar of the Fulton Fish Market. Commander Haffenden wanted more. He wanted access to the West Side piers controlled by the Irish Mob’s Joseph Ryan and his enforcer Johnny Cockeye Dunn, as well as the Brooklyn waterfront, controlled by Albert Anastasia. Joe Socks balked at the prospects of facing Anastasia’s explosive temper and legendary trigger finger. 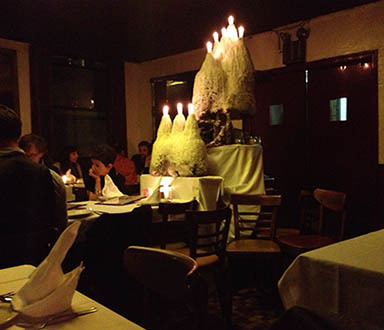 Furthermore, Lanza lacked the influence to cross the ethnic divide into Irish controlled Hell’s Kitchen. 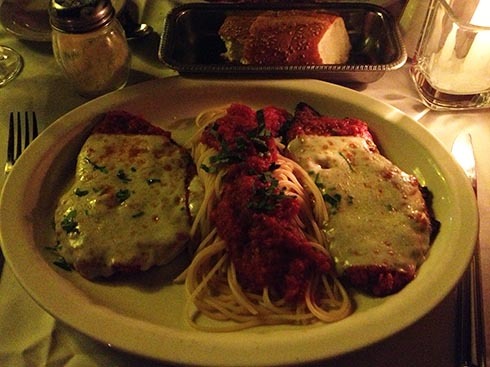 That man was New York’s imprisoned emperor of vice, Lucky Luciano. 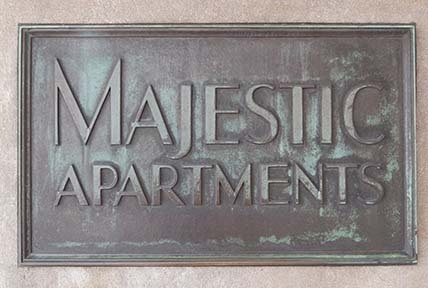 Frank Costello Lived Here at the Majestic Apartments. He had a controlling interest in every slot machine from New York to New Orleans. 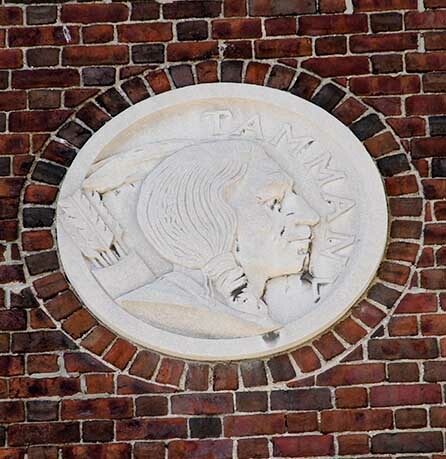 He ran rum, bootlegged scotch, and controlled the appointments of Supreme Court judges and Tammany Hall politicians. 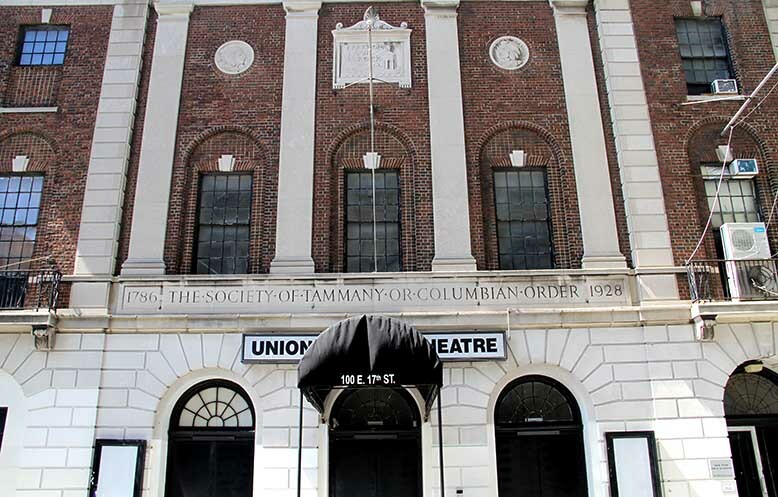 He was a kingmaker, the puppeteer who made Manhattan dance, but more than anything else, Frank Costello wanted to be a legitimate businessman; and by the time the Great Depression hit, Uncle Frank, as his mob pals called him, was ready to buy his way into high society. 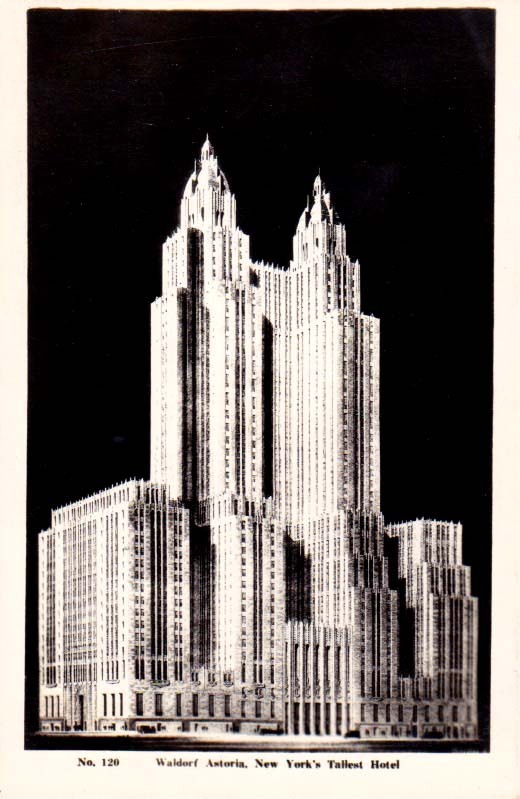 For his bid for legitimacy, he targeted the newly constructed 32 story Majestic Apartments, a twin towered, brick and steel framed art deco masterpiece. 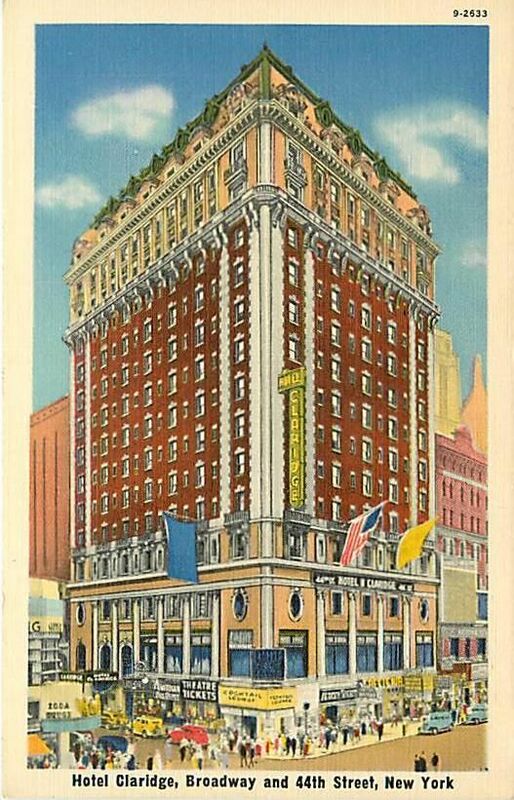 Located at 115 Central Park West across the street from the famous Dakota, nothing in the city was more modern and posh than the Majestic. 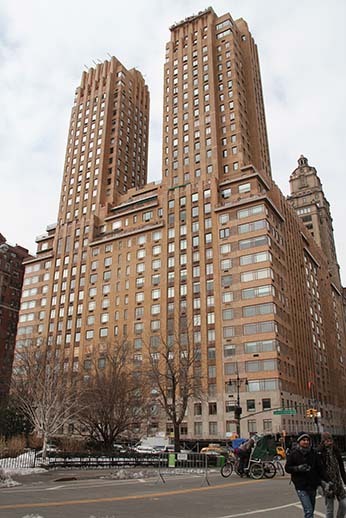 For their home, Costello and his wife, Loretta Geigerman, selected apartment 18F, a nine room, two bedroom, two bathroom, corner apartment facing Central Park, which they rented for $3,900 a month (the apartment recently sold for $5,304,000). The view from Frank Costello’s apartment was majestic. 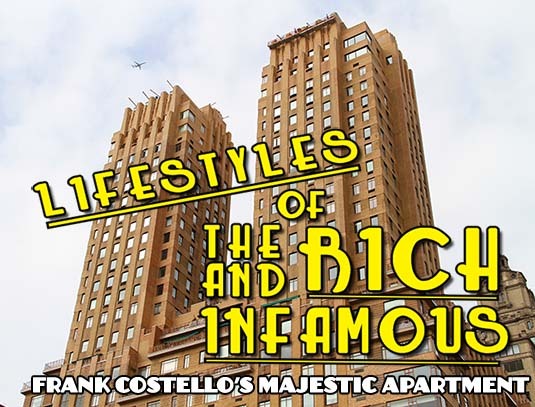 Because of the building’s unique cantilevered construction, there were no columns to block Costello’s view of the park and the breathtaking full morning sunlight that the mobster rarely tasted during his youth in the slums of East Harlem. 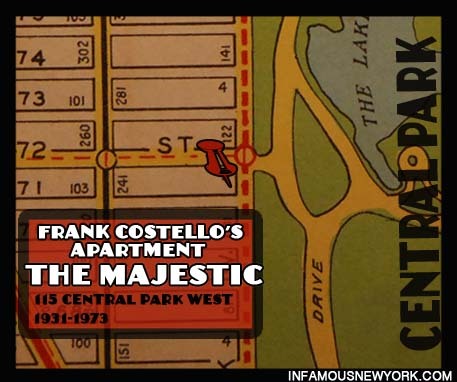 Frank Costello lived in apartment 18F in the Majestic Apartments. Vincent “Chin” Gigante attempted to assassinate him in the lobby in 1957. What do you think I am, a punk? Nobody loses in my house. Over the years, Costello would integrate himself in the parade of rich and famous neighbors like: the diamond merchant: Jacob Baumgold, shoe magnate: Andrew Geller, Fred Astaire, Milton Berle, Zero Mostel, and his arch rival—newspaper reporter Walter Winchell. 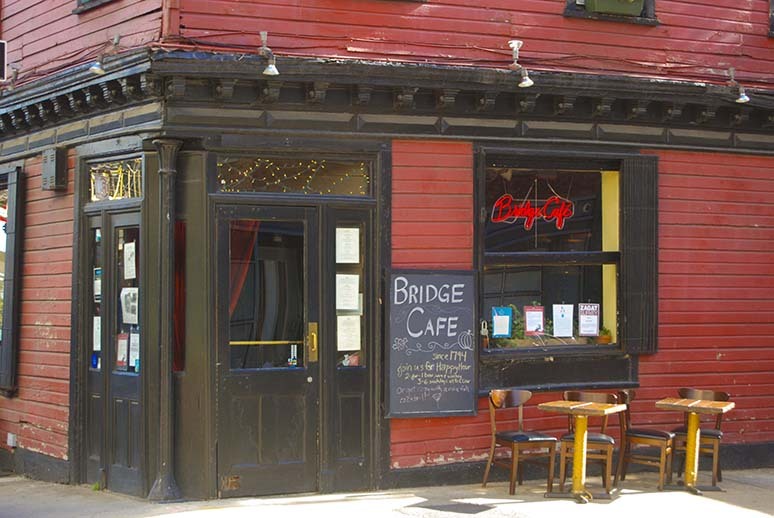 Whenever he needed a cup of sugar, Costello could visit his pal Bugsy Siegal downstairs. From this majestic incubator, Costello’s power would only grow. 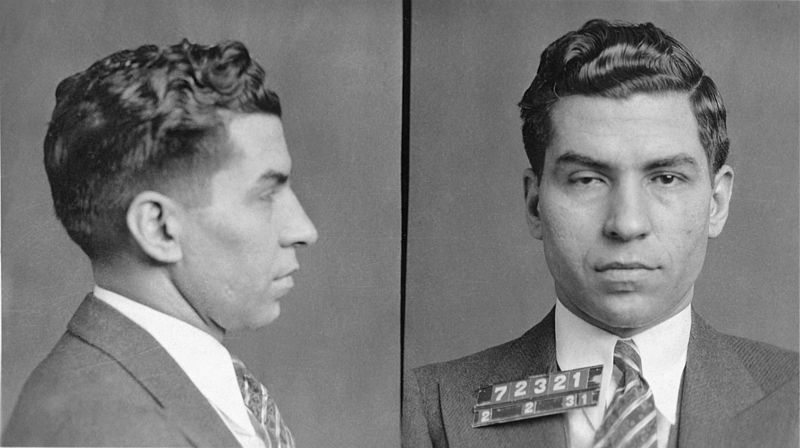 In 1936, Lucky Luciano was sentenced to 30 to 50 years for compulsory prostitution. 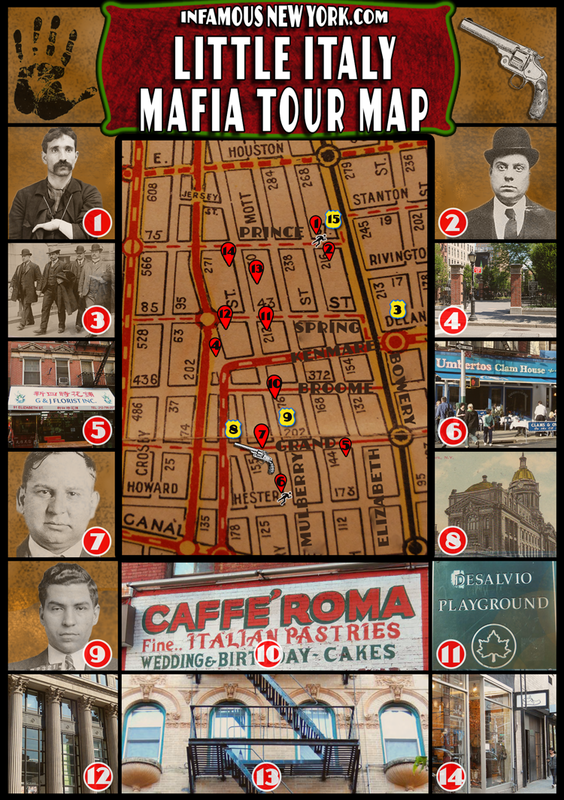 A year later Vito Genovese fled to Italy fearing murder charges, leaving Frank Costello boss of the Luciano Crime Family. 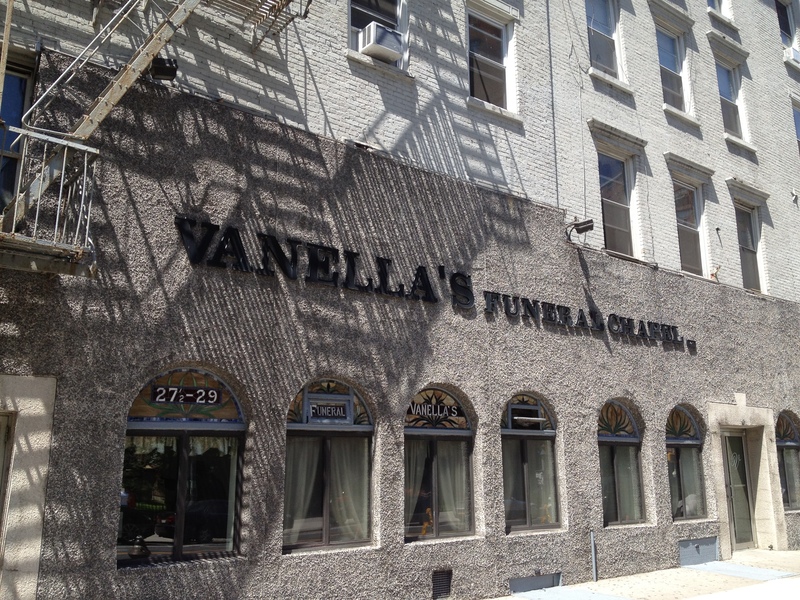 For the undisputed king of Manhattan nightlife, Costello was an early riser. 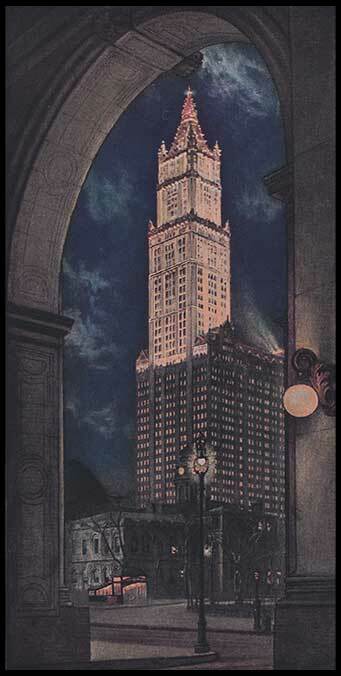 Waking at 9:00 am every morning, his daily ritual included a trip to the Waldorf Astoria Barber Shop for a shine, shave, and a manicure followed by lunch at the Madison Hotel. 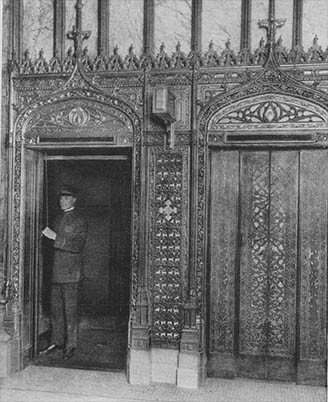 On Thursdays he hit the baths in the subbasement of the Biltmore Hotel for “the works”, sauna, steam room and a massage. He saw a psychoanalyst once a week and became a major donor to the Salvation Army, turning over the Copacabana night club for their holiday fundraisers. Wire taps placed on Costello’s home phone by D.A. Frank Hogan recorded New York supreme Court Justice Thomas Aurelio pledging his undying loyalty to the mob boss. I believe I had a little strongbox… I keep forty-fifty thousand. Refusing to answer anymore questions, the Prime Minister of the Underworld stormed out and was slapped with contempt of court and a 14 month prison sentence. Soon the IRS was on his tail, and INS wanted to revoke his citizenship. This is for you Frank.